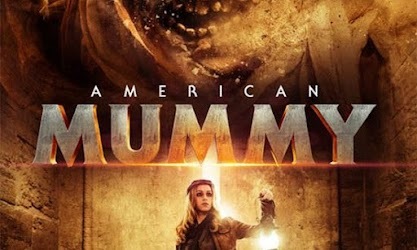 Synopsis: A group of university students in the New Mexico desert unearth an ancient mummy, on which one of the students performs a secret, primeval blood ritual. This awakens the death-hungry spirit of the Aztec Lord Tezcalipoca, intent on finishing his centuries-old reign of terror. Soon, the mummy’s curse possesses the students’ souls, turning them against each other in a bid to spread his evil to the entire world.